Removing Mold Spots . . . Is That Enough? 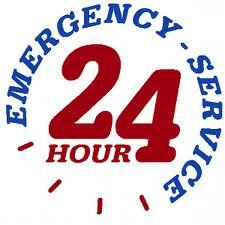 Toxic black mold provides a significant danger in any home. Unfortunately, it can form fairly easily, as can other types of mold. Given the right conditions, this toxic mold can invade your Louisville, KY home in as little as 24-48 hours and then spread very rapidly. So how can you as the homeowner prevent mold from spreading and creating a health hazard to your family? First the source of the mold must be identified. In Louisville, KY Best Basement Waterproofing can perform a free inspection to assist in locating the reason mold is growing in your home. 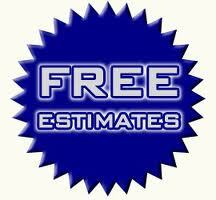 It is important to have a professional mold removal company inspect and treat your home. It is essential for the health of your family that ALL of the mold be removed and that no traces be left behind, otherwise the mold will return and continue to pose a risk to your health. However, there are some treatments that you can do in the interim. Fill a spray bottle with basic over the counter hydrogen peroxide and water. Wearing a dust mask spray the mold with a generous amount of solution. After letting the solution soak for about 30 minutes, scrub vigorously with a thick sponge. Don’t forget to wear a dust mask and rubber gloves! Repeat this process every few days for a couple weeks. It is important to note that this treatment is not a permanent solution to your mold problem, but a temporary solution to a much bigger problem. 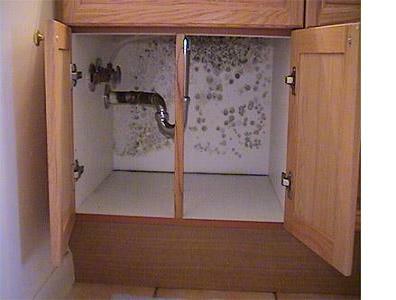 Mold grows in damp, moist areas of the home, such as showers, under a leaky sink, or most commonly a damp basement. A damp basement is most often caused by a problem with the foundation of your home. A cracked foundation or a sump pump that can’t keep up are common problems that lead to a damp or leaking basement. These problems will require a trusted basement waterproofing company. Learn more about household mold on the US Environmental Protection Agency’s website.